Please click here for a promotional video for the CD. Formed in 2011, the piano duo of Julian Jacobson and Mariko Brown is now established as an ensemble of rare distinction, vitality and originality. Performances in London include St John’s Smith Square, Fairfield Hall, Blackheath Hall, Royal Academy of Music, Markson’s Bösendorfer series and Clapham Omnibus. The duo has been featured in the Lower Machen and Stow-in-the-Wold Festivals, at Manchester Art Gallery, Royal Birmingham Conservatoire, Chetham’s School of Music and many other venues. Abroad they have appeared regularly in France including their Paris debut in November 2018, and twice at the Madeira PianoFest. They have given three highly acclaimed concerts at the Southbank Purcell Room, in 2014 and 2015. Their first recording was a CD of the music of Julian’s father Maurice Jacobson for the Naxos/British Music Society label. In 2017 they released their first CD on the SOMM label, pairing Busoni’s towering masterpiece the Fantasia contrappuntistica (easily the most compelling account I have ever heard – Musical Opinion) with a collection of rare French, Italian and English works including premiere recordings of the duet version of Debussy’s neglected ballet score Khamma and Anthony Herschel Hill’s Nocturne for two pianos. The CD received outstanding reviews and will be followed this year by the duo’s second CD for SOMM with music by Gershwin and Bernstein. With a repertoire firmly centred on the great classics for piano duo repertoire, they have also continually sought out new and neglected repertoire. At the Purcell Room they gave the first performance of the piano duet version of Gary Carpenter’s After Braque in 2014 and of Nathan Williamson’s Instinctive Ritual (composed for the duo) in 2015. In 2016, in Manchester Art Gallery, the duo premiered Edward Lambert’s Aspects of Work, written for them and inspired by Ford Madox Brown’s painting Work which is part of the gallery’s permanent collection. Recently they have premiered Julian’s virtuoso concert transcriptions of two Gershwin masterpieces, the Second Rhapsody and An American in Paris, both published by Schott/Bardic Edition, with many subsequent performances. Julian Jacobson studied piano and composition from the age of seven with Lamar Crowson and Arthur Benjamin, subsequently studying at the Royal College of Music, Queen’s College Oxford and privately with Louis Kentner. He enjoys an international career as soloist, chamber musician with many prominent artists, and teacher, appearing in over 40 countries and making annual visits in recent years to Australia and the Far East. He has been soloist with several of the principal British orchestras under conductors such as Sir Simon Rattle, Jane Glover and Tamás Vásáry, as well as appearing in most of the leading UK festivals. He has been particularly acclaimed for his performances of the Beethoven Sonatas, of which he has given eight complete cycles, most recently at The Forge, Camden Town (2011-12). In 2003 he performed the entire cycle in a single day in aid of the charity WaterAid, an event which attracted worldwide media coverage and which he repeated in October 2013 in St Martin-in-the-Fields. He has recorded for Meridian, Hyperion, Chandos, Decca Argo, Continuum and other labels. 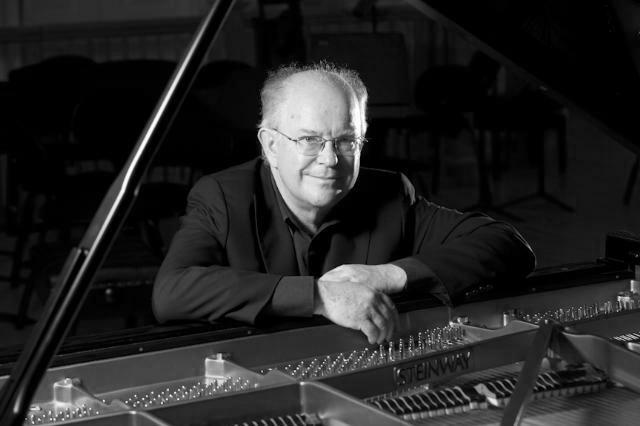 Julian Jacobson is a Professor at the Royal College of Music and Birmingham Conservatoire, and also Guest Professor at Xiamen University, China. 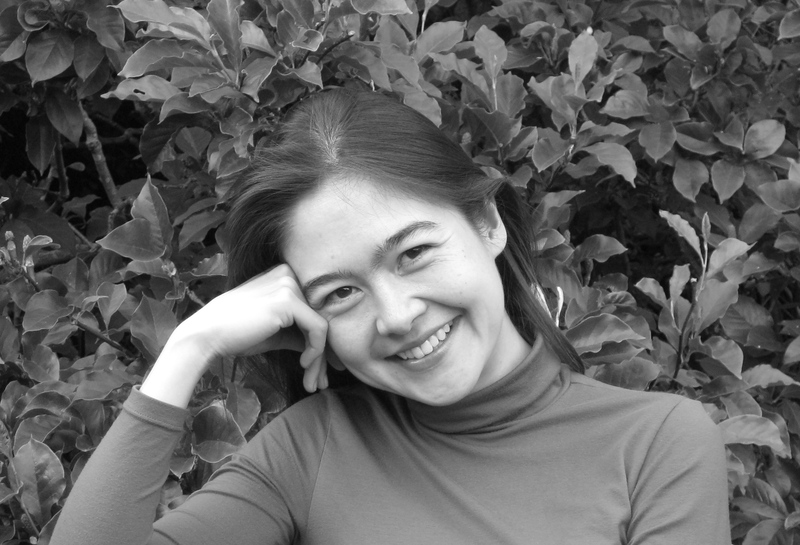 Anglo-Japanese Mariko Brown began her piano studies with Martyn Dyke, with whom she performed regularly including at the Fairfield Halls, Croydon, as well as for many outreach community projects. She made her first concerto appearance age nine under Dr.Ruth Gipps, subsequently going on to study at the Guildhall School Junior Department with Professor Joan Havill where she won the prestigious Lutine Prize. This led to concerto appearances at the Barbican Hall and St.Giles Cripplegate as part of the City of London Festival. During this time she also took up composition with Gary Carpenter, receiving a prize for her Oboe Sonata. She was awarded the Principal’s Prize on graduation from the Junior department and went on to continue her studies at the Senior Department, with both teachers and also Simon Bainbridge, graduating in 2000. Her Piano Sonata, commissioned and performed by Helen Reid, in 2004, was premiered at Bridgewater Hall, Manchester. She has also been Musical Director for productions at the Arcola Theatre, London and Eye Theatre in Suffolk. A dedicated teacher, Mariko taught for many years at Junior Guildhall and currently teaches at the Yehudi Menuhin School. Mariko performed the Grieg piano concerto in 2016 and 2017 with the Amati Orchestra and LRO and Gershwin’s Rhapsody in Blue with the Sutton Symphony Orchestra in 2018. Enter your email address to receive notification of upcoming concerts by email.